strawberries | Club Dine In! Posted on April 1, 2013 by Club Dine In! It was a slow, quiet morning at the farmers market today. Partially because of the intermittent rain and the Easter holiday. Even though, I literally only had 30 minutes to get to, shop, and return from the farmers market, I decided it was worth the hustle. The alternative would have been to make time to shop at the grocery store for the week. I resist going to the grocery store, because the quality and prices of the produce just are not as good as what I get at the farmers market. Let’s just say I have been spoiled by shopping consistently at the farmers market for over 3 years now. Plus, I like to see all my farmer friends weekly. It’s definitely full-blown spring now. 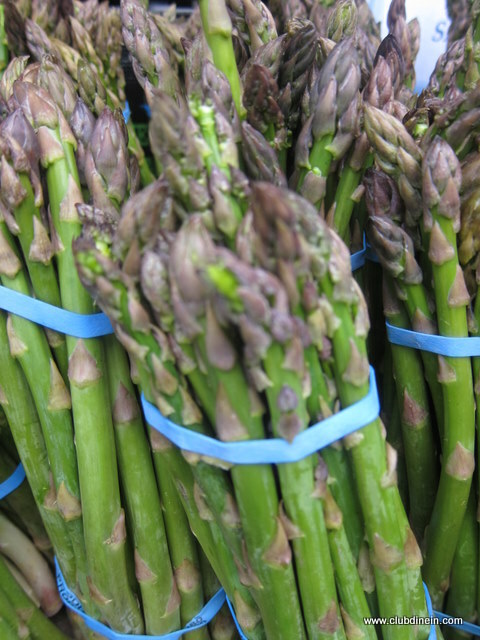 Strawberries, artichokes, English peas, asparagus, avocados, fava greens, spring onions, green garlic, fresh herbs, and ramps are just some of the vegetables and fruits you will find at the stalls and stands. I’ve already pinned many recipes to include these vegetables in our diet. Strawberries are one of the fruits I refuse to buy non-organic. The 54 or so pesticides sprayed on strawberries are outrageous and dangerous for your health, the health of the farm workers, and the health of the environment. Tokyo-based Arysta LifeScience Inc, the company producing the fumigant pesticide methyl iodide, decided to pull out distribution in the United States after a year-long battle with farm workers, consumers, scientists, and environmentalist. However, Arysta still continues to market methyl iodide in other countries for strawberries and other crops. This means methyl iodide can still end up in the United States, which is another reason to eat local fruits and vegetables. I liked eating strawberries as a kid, but most of the time ate them because my parents made us. I am pretty sure I was not eating local, seasonal, or organic strawberries most of the time. Some of the times the strawberries were super sweet and delicious, but other times the strawberries left a bad taste in my mouth. I remember telling my dad one day to stop buying strawberries and he was really surprised. Maybe, he thought all kids like the cute fruit and should eat them. Aside from the bad taste in my mouth, I started experiencing a tingling sensation on my lips, inside of my cheeks and tongue. It was not until I discovered farm fresh, seasonal, organic strawberries that I fully enjoyed them again. I have not experienced the tingling sensation again. I really do think it has to do with all the pesticides that are sprayed on conventional strawberries. 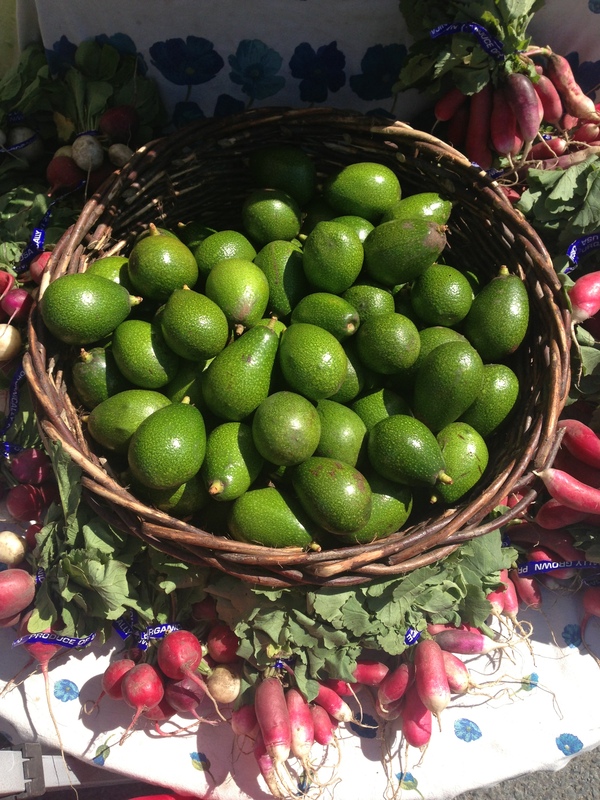 There are many varieties of avocados other than Haas, something I only learned by shopping at the farmers market. The produce at the grocery store can get monotonous. Avocados really come into season during spring through autumn. They are not natural in the winter as they need warm climates to grow, something to keep in mind when you eat those guac and chips at Super Bowl parties. 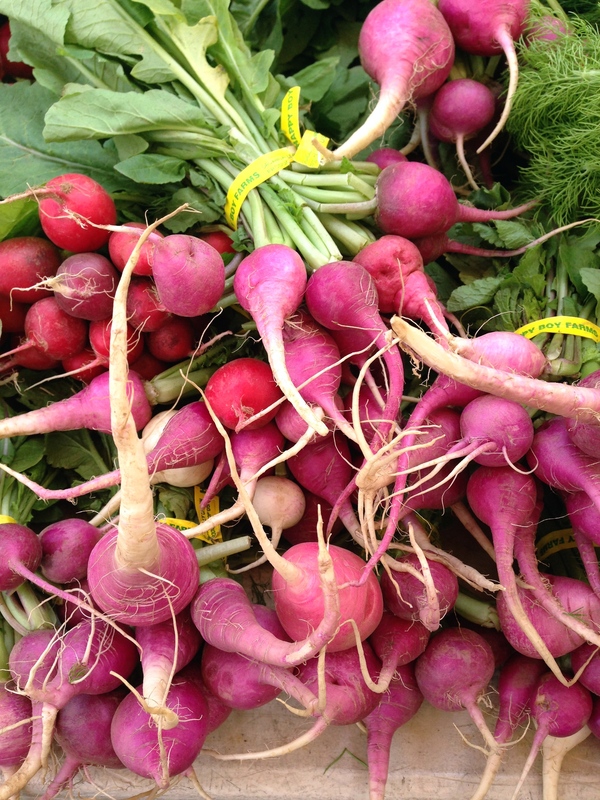 Beautiful, colorful radishes at Happy Boy Farms. The market basket, my Instagram post of the day. What do you plan to cook this week? Posted on April 3, 2011 by Club Dine In! 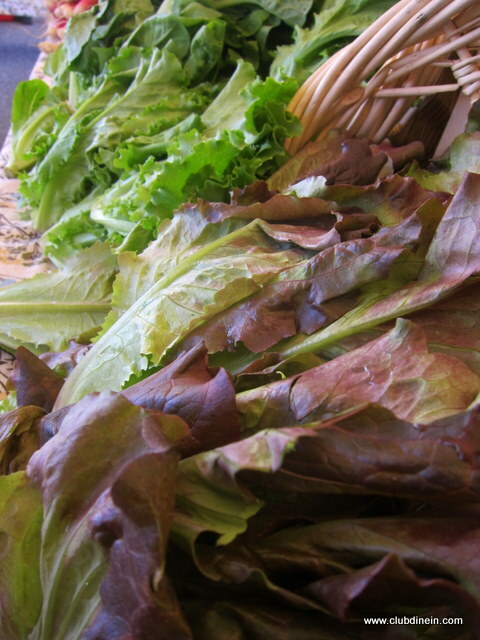 This weeks farmer’s market was definite evidence that Spring has arrived. Aside from all of the great new fruit and produce, everyone was out! The last couple of weekends were a stormy nightmare. It was cold, wet, and gray. It seemed like Spring would never arrive. It was making me depressed. I even contemplated moving back to Santa Monica (only being dramatic). Then all of the sudden we had a mini heat-wave. The ladies dusted off their bright dresses, the guys got out their aviators, and with an extra bounce in each step, everyone was out and about. I love seeing people all dressed up, strolling on streets lined with shops and cafes, or lingering over brunch. 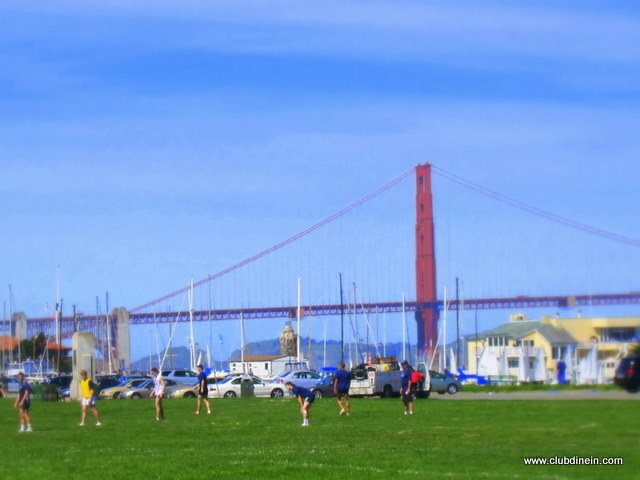 Also, the active ones were out on Crissy Field, jogging, playing soccer, walking their dogs, or going for a bicycle ride across the Golden Gate Bridge. 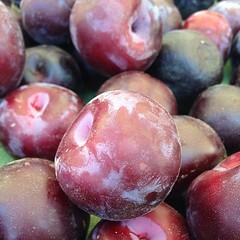 This morning, I put on my gym shorts and ran to the market, only stopping to take a couple of pictures. It felt so great to take in the fresh Spring air. I’m grateful to call this my backyard! Farmer’s Market Find: Strawberries and Asparagus! 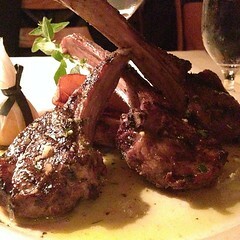 Posted on March 14, 2011 by Club Dine In! We got the first crop of strawberries and asparagus already! Subtle signs that Spring isn’t too far away. 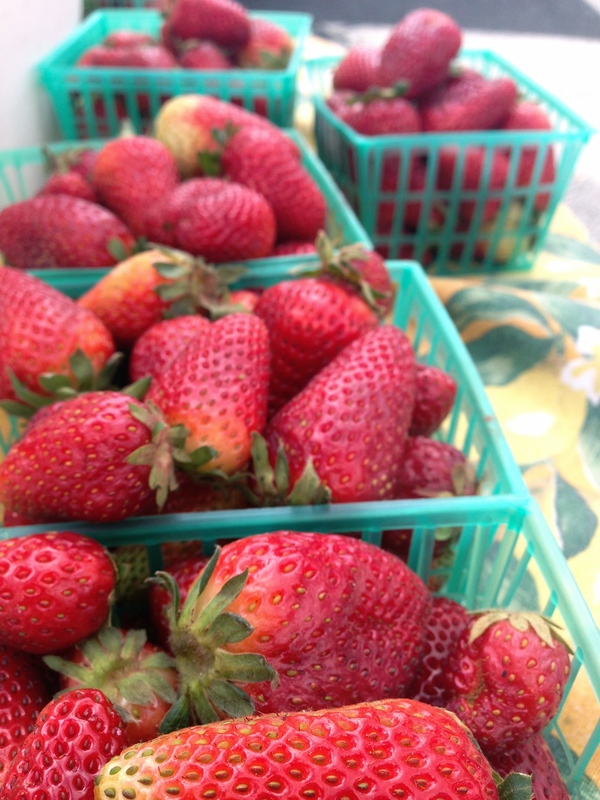 I am not entirely sure, but I think the two strawberry vendors at today’s market were from Southern California, where the weather is much warmer than here. Strawberries are just lovely, but they have a really thin, delicate outer and absorbs the pesticides and is listed number 1 in EWG’s Dirty Dozen list. 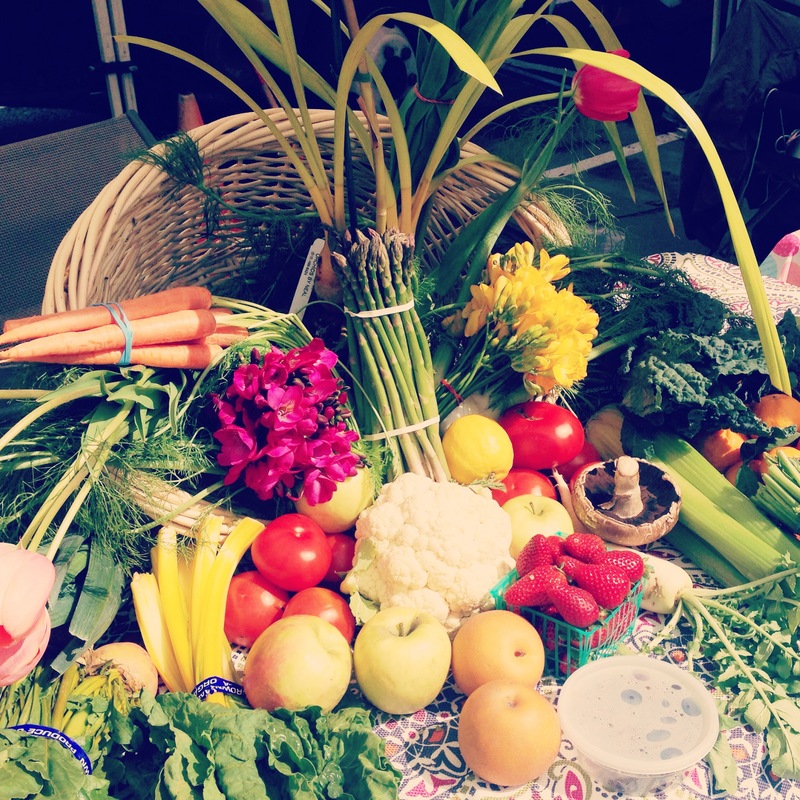 The Dirty Dozen lists fruit and vegetables exposed to the most pesticides. I will have a lot more on the strawberry issue soon enough- California did silently pass the use of methyl iodide, scientifically proven to be very dangerous. The take home message here is that buy organic strawberries and ask the farmer questions about their farming technique. 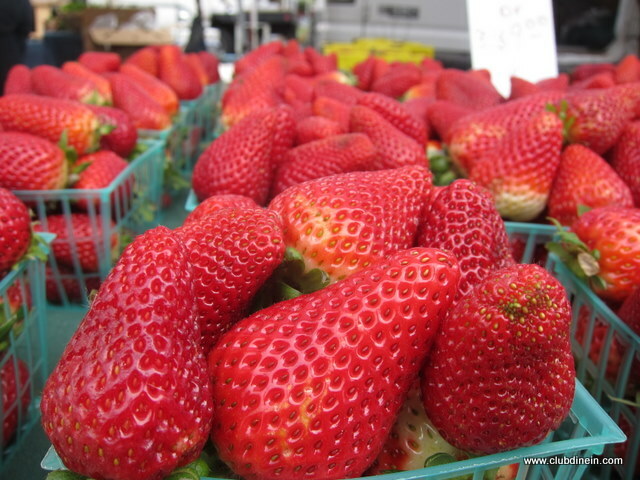 I remember seeing one of the strawberry farmer’s last summer and spring at this market but I never talked to them. I wanted to ask them a lot more questions, because I am conflicted on eating non-organic strawberries, but I got shy! It happens. Though, I did taste the pesticide-free strawberries and it was so good. 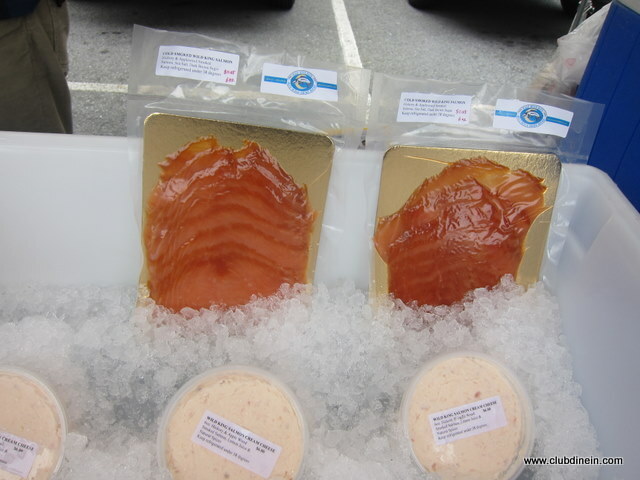 I splurged a little and got smoked salmon today ($10/6 ounces). We started eating smoked salmon much more after hiking the Kalalau trail in Kauai. We packed smoked salmon, hard goat cheese, nuts, and grass-feed roast beef deli meat to sustain us on the two-day, 12 mile hike. 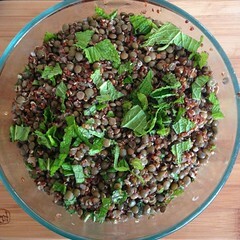 Now we eat it for breakfast, a quick snack, or topped on a bed of different vegetables. Of course, we only eat wild Alaskan salmon from sustainable resources. 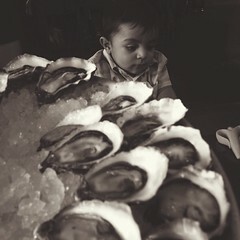 If you are not sure about which fish are safe or sustainable check out the Monterey Bay’s Seafood Watch. 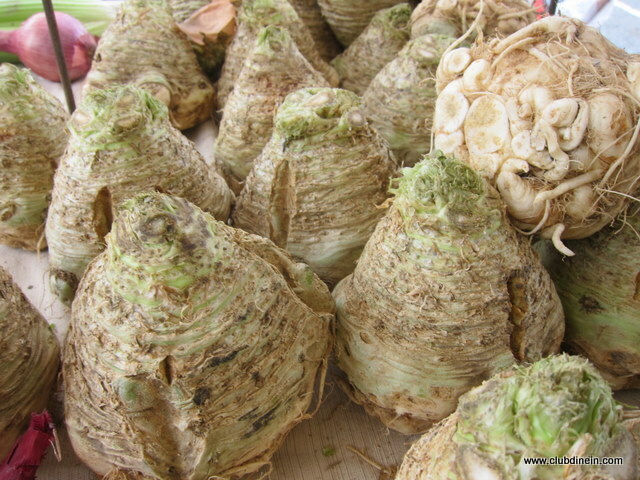 We recently had celery root dessert at Ubuntu- I had no idea it looks like this in its original form. No, they don’t taste like cheddar cheese! 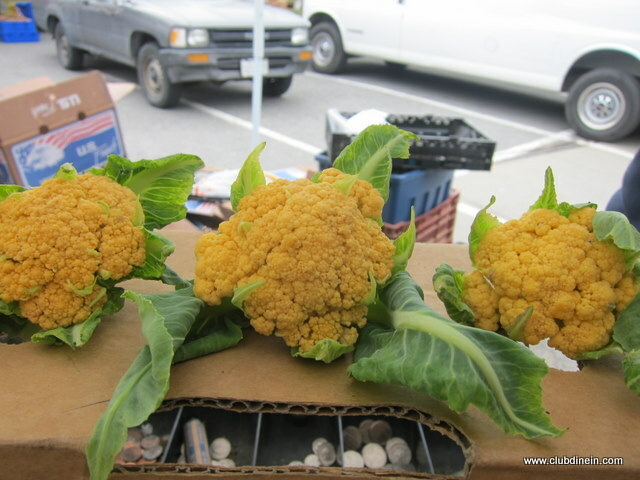 They are higher in vitamin A (the color) and taste like white cauliflower. 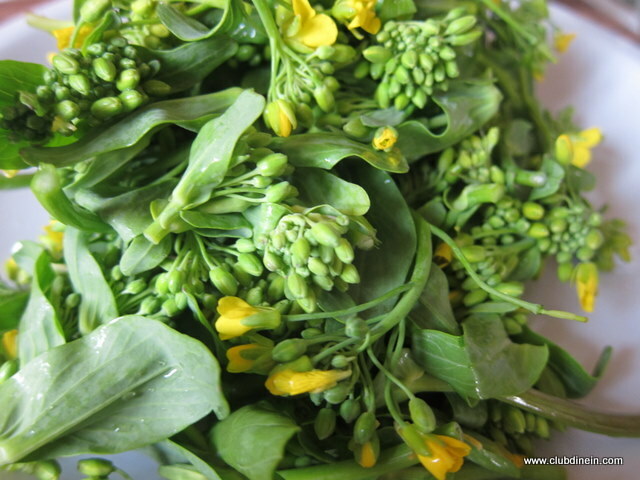 The tatsoi flowers are related to broccoli family and have a really nice taste to them. They are not as delicate as they look and taste wonderful sauteed with garlic, ginger, and little soy sauce. 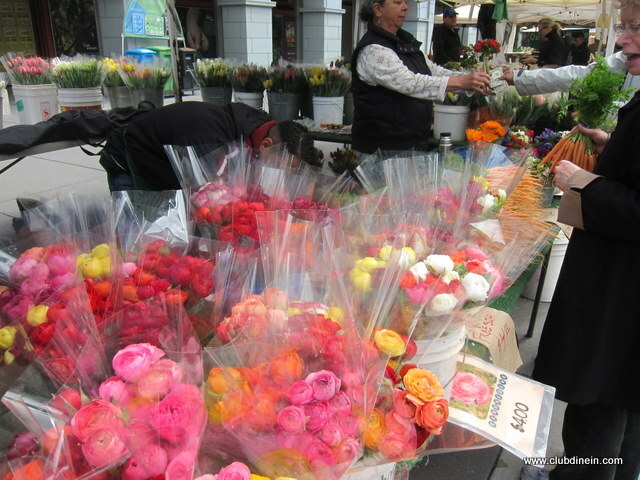 I was at the Ferry Building for breakfast with a friend on Tuesday morning and the Tuesday market was going on. I bought a few oranges, asparagus, and ranunculus. There were tulips too, but I just adore ranunculus. The farmer gave me an awesome tip of just putting a spoonful of sugar in the water to help them bloom. They are still blooming! Spinach (Serendipity), Meyer lemons (Hamadas), Cara Cara oranges (Ken’s Top Notch Produce), Leeks (Happy Boy Farms), Button mushrooms (Far West Fungi), and Roma tomatoes (Swank Farms). I spent a total of $32 this week at the farmers market.